As seen worn by troops for comfort in extreme winter environments. Locks in vital core temperatures, while still allowing skin to breathe under high activity. Wear as a layer under your coat or parka. Wear on its own for fall temps or around drafty workspaces. Made to strict U.S. military specs, gently pre-tested with plenty of life left for the road ahead. 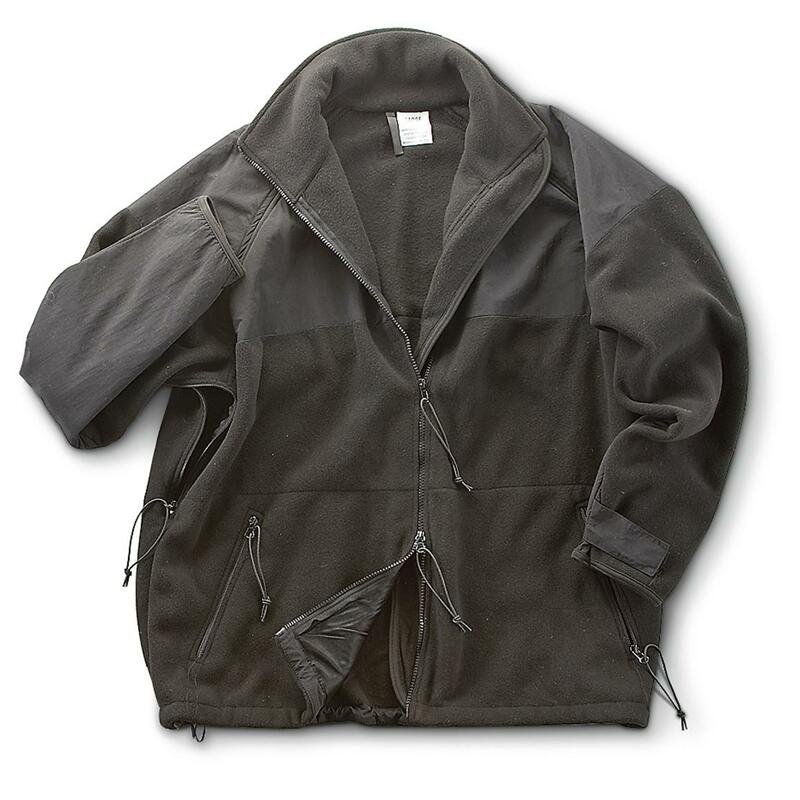 U.S. Military Surplus Polartec Fleece Jacket, Used is rated 4.0 out of 5 by 1. Rated 4 out of 5 by TeDo from Good price Nice warm jacket. Just abit pricey for a 'Goodwill' product. However, it does keep me very warm in weather below 40°. Runs Bigaria-label="A rating of 1 means too small, a rating of 5 means too big, a rating of 3 means true to size. This items average rating is 2.2. Runs Bigaria-label="A rating of 1 means too small, a rating of 5 means too big, a rating of 3 means true to size. This items average rating is 1.6.